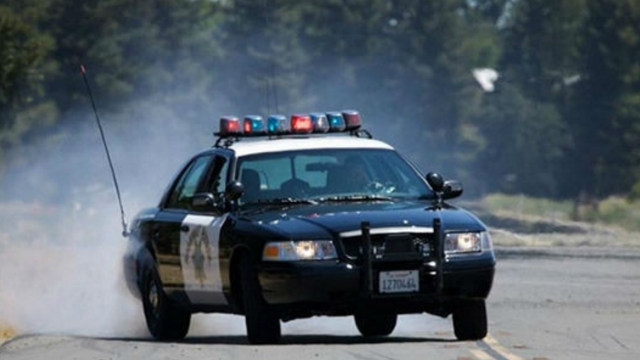 A 25-year-old motorcyclist from Camp Pendleton was killed after being struck by a wrong-way driver suspected of being under the influence on State Route 76 near Via Monserate early Tuesday, the California Highway Patrol said. The incident occurred at 3:54 a.m., said CHP Officer Mark Latulippe. Latulippe said the unidentified motorcyclist died at the scene, while the Lexus driver was taken to Palomar Medical Center with minor scratches. “He was determined to be impaired and was subsequently arrested,” Latulippe said. The westbound lanes of SR-76 were affected from the time of the collision until about 7 a.m. as investigators processed the collision scene, Latulippe said. Anyone who witnessed the incident, or who has additional information, is urged to call the CHP at (858) 637-3800.